This one's for our social media gurus out there. Actually, it's also for those of you that know a social media guru. We have the perfect Christmas present for Twitter and Instagram fans. 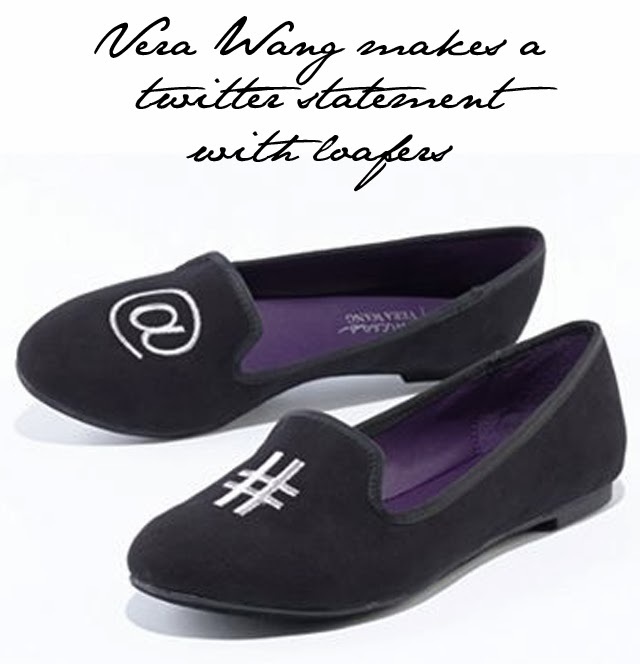 This season, Princess by Vera Wang have released a smoking flat that pinpoints all you need in the world of twitter - an "at" sign and a hashtag. What could be more important? We think these are rocking good fun and we're pleased to report that they've just been put on clearance for $21.99. Buy and tweet!